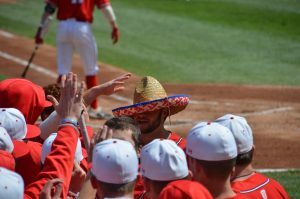 In the months leading up to last season, the Missouri Valley Conference sat in a state of uncertainty. Wichita State had departed. There was no clear Goliath, no team that stood out at the top. The conference was a blank slate, waiting for a team to write their story. The uncertainties quickly dissipated. Loyola played next man up, en route to an improbable appearance in the Final Four. The Ramblers wrote one of the most memorable college basketball stories the country had seen in a long time. Sister Jean became a national treasure, Gryffindor gained some newfound followers and people started talking about the Valley again on the national stage. In Peoria, people are anxious for things to come full circle in 2018. Entering Brian Wardle’s fourth season at the helm of the Braves, progress has been made, players have been dropped and added; a system has taken shape. Expectations sit on the shoulders of the Braves for the first time in some time. Last season’s berth in the MVC semi-finals have many fans saying it’s time to put Bradley back in the conversation for a Valley championship. 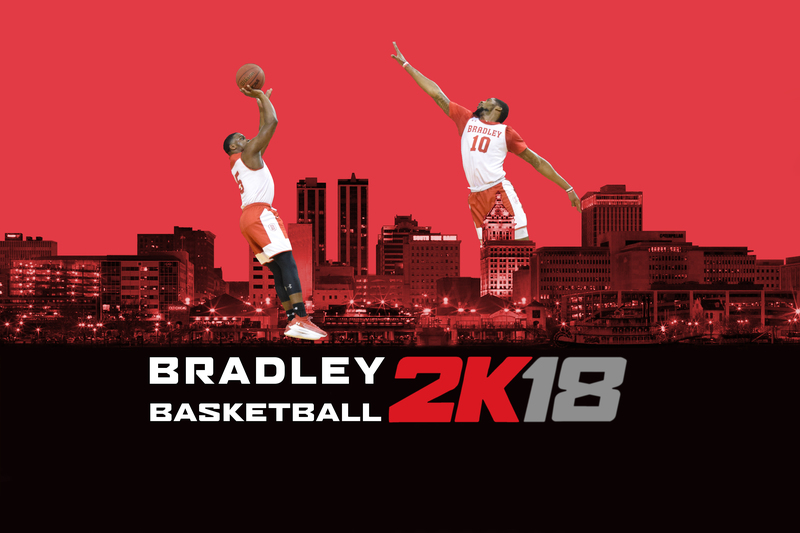 Last season, Bradley won 20 games for the first time since 2009. When you take a look at this year’s non-conference schedule there’s a few games that catch your eye. The biggest tests will come in the Cancun tournament against SMU and potentially Penn State. The New Mexico game at Carver also seems to be on everyone’s calendar. But look closer and there are some games that are tougher than they appear. Wardle plans the non-conference schedule against teams that have the talent to win conference tournaments. UIC had 20 wins last year as well and have the players to make a run in the Horizon League. Jacksonville State went 23-13 a year ago and lost to Murray State in the conference tournament. Wright State, who they may play in Cancun, made the NCAA tournament last year. This schedule is going to prepare the Braves to compete in the Valley. Although depth in the post will be a bit concerning to start the season, this team is the deepest Bradley has seen since 2006. Darrell Brown was picked as a 2nd-Team All-MVC point guard. He can put up points in bunches. He has the deep ball touch and he gets in the lane and causes problems. His poise continues to improve and he’s become a premiere point guard in the MVC. Dwayne Lautier-Ogunleye looks incredibly springy. He’s a great perimeter defender and he’s the voice of this team. If he can continue to go to the hole and draw hard contact and knock in some threes along the way, he’s going to put together an impressive senior season. I think the player everyone’s most excited to see this year is Elijah Childs. He’s improved his outside touch and if he can step out and knock down shots, his ceiling is first team all-MVC. He’ll see more minutes at the five with freshman Ari Boya out for the first half of the season, but his attack is efficient. He’s Bradley’s most balanced big man. Freshman Ja’shon Henry is intriguing. 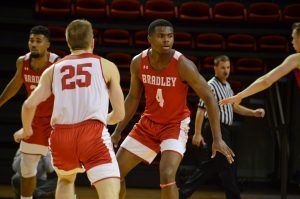 When Bradley signed him, I think everyone thought he would play the three at 6-foot-6. He’s a four. He still has a lot to develop in terms of decision-making, but I can already see his talent showing. This team is going to excel defensively and in the rebounding category. There are a lot of unique weapons on the offensive side. There’s no one person who’s going to lead the team in scoring every game. There are numerous guys when you look down the roster that can have big games. A lot of teams in the Valley have two or three guys that can fill it up, Bradley has five or six. 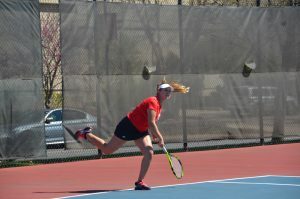 The Braves will compete in the upper echelon of the conference and will be back in the conference semis with a great chance to play on Sunday in St. Louis.